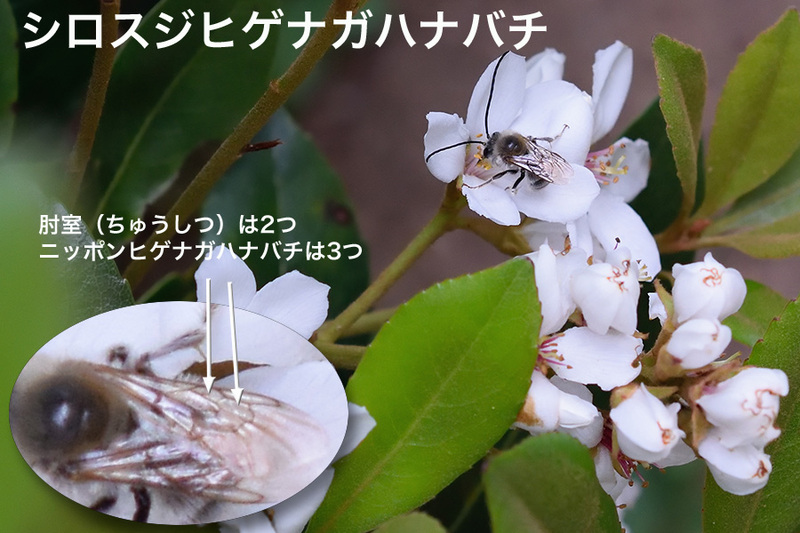 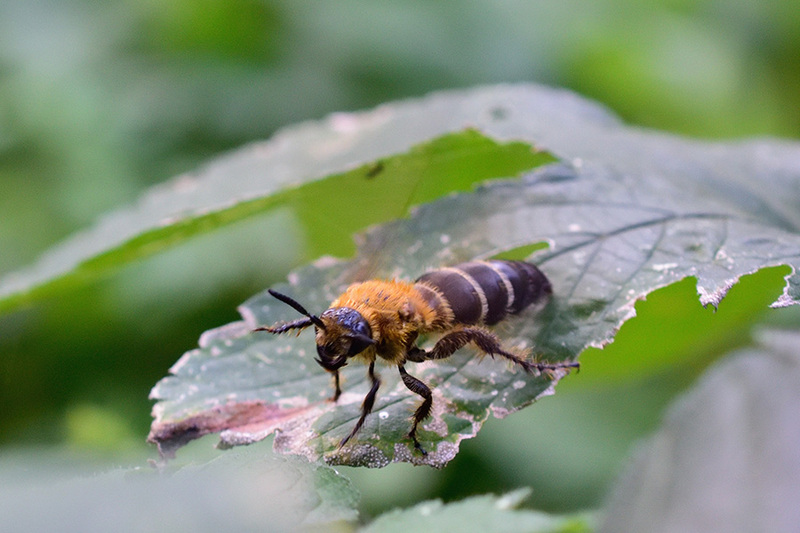 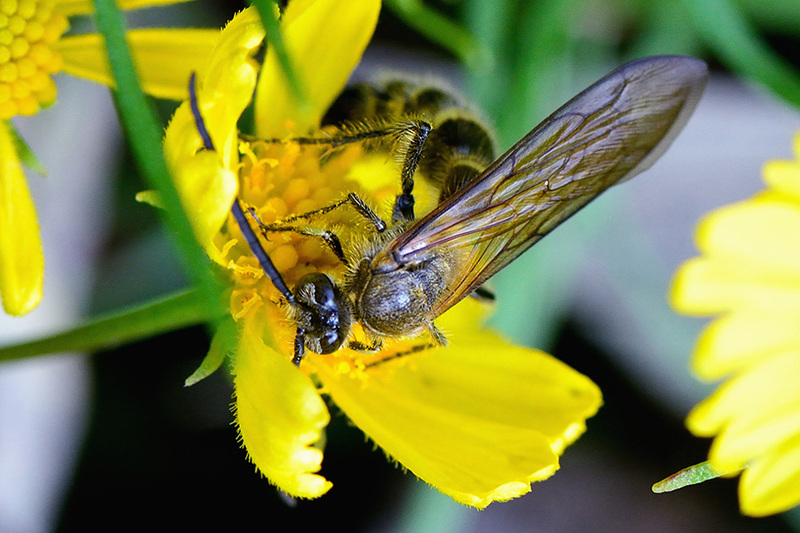 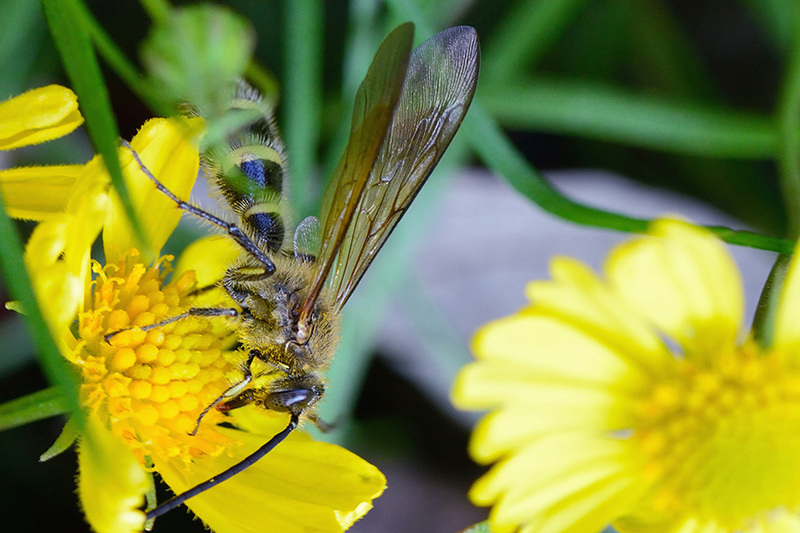 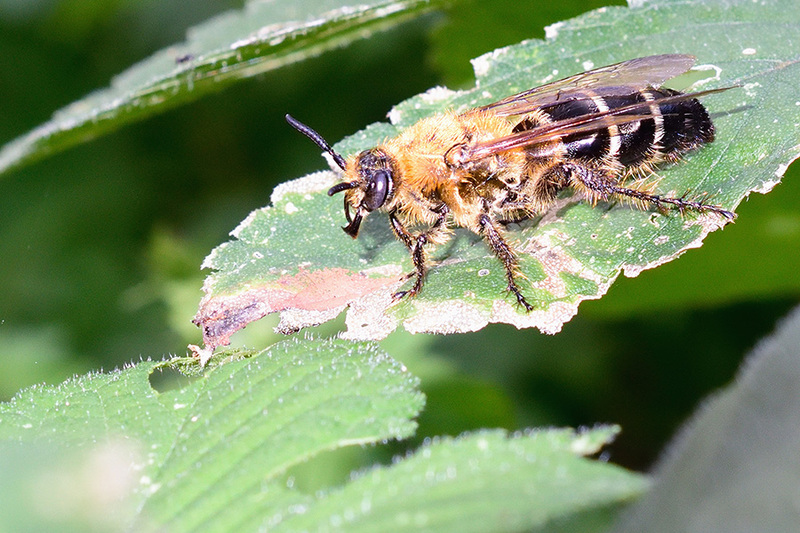 A kind of long-horned bee in Kashiwa city, Chiba prefecture, Japan. 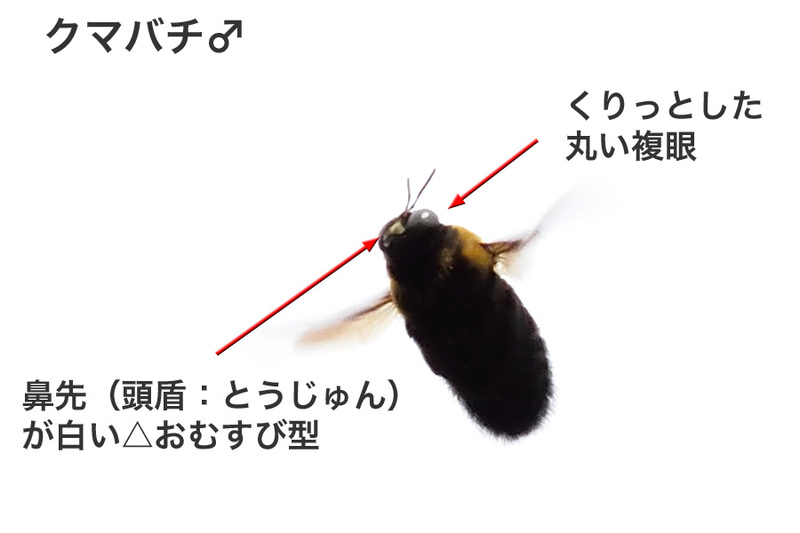 Carpenter bee in Kashiwa city, Chiba prefecture, Japan. 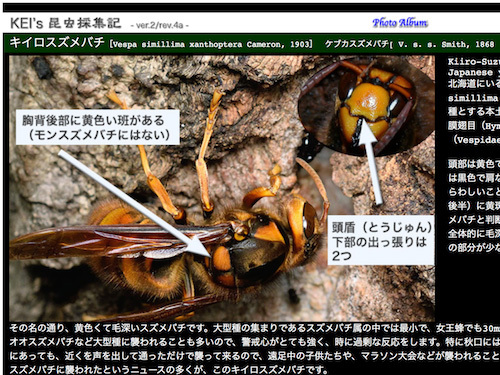 Japanese yellow hornet in Japan. 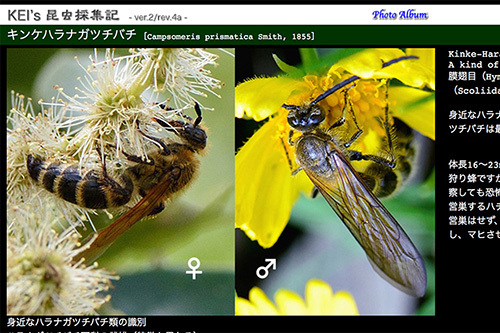 A kind of Scoliid Wasp in Japan. 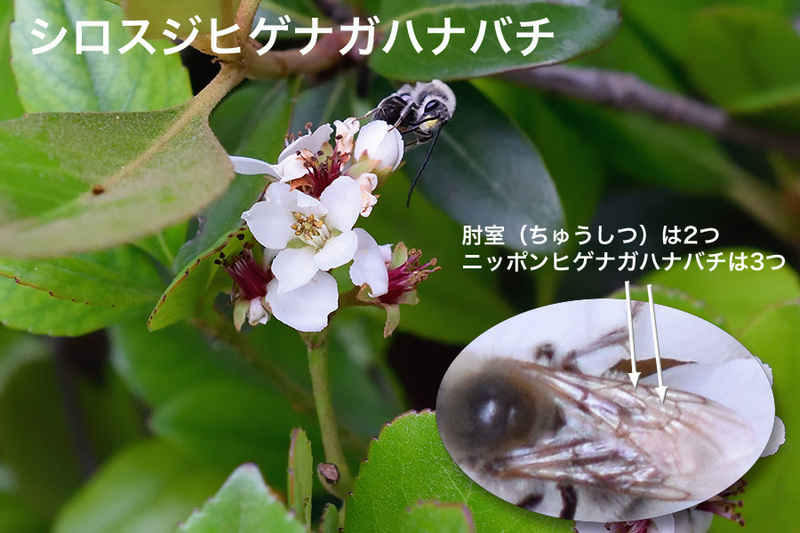 A kind of Scoliid Wasp in Noda city, Chiba prefecture, Japan. 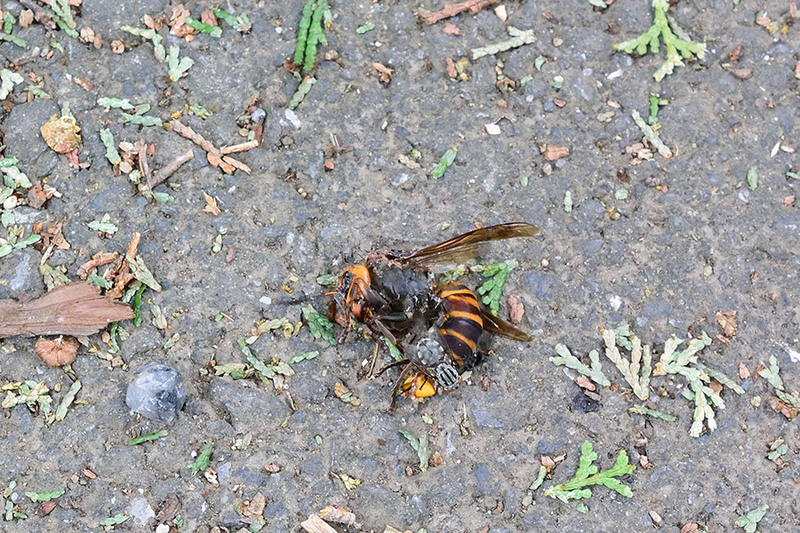 Japanese giant hornet in Noda city, Chiba prefecture, Japan. 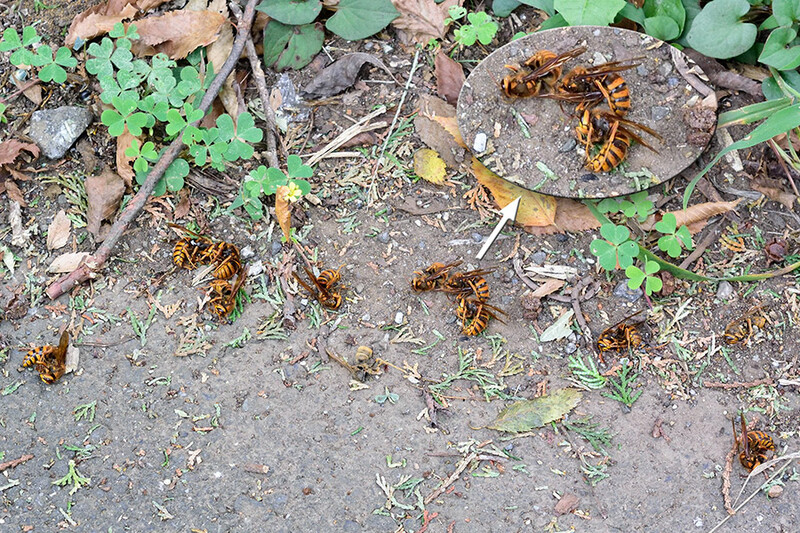 Japanese yellow hornet in Noda city, Chiba prefecture, Japan. 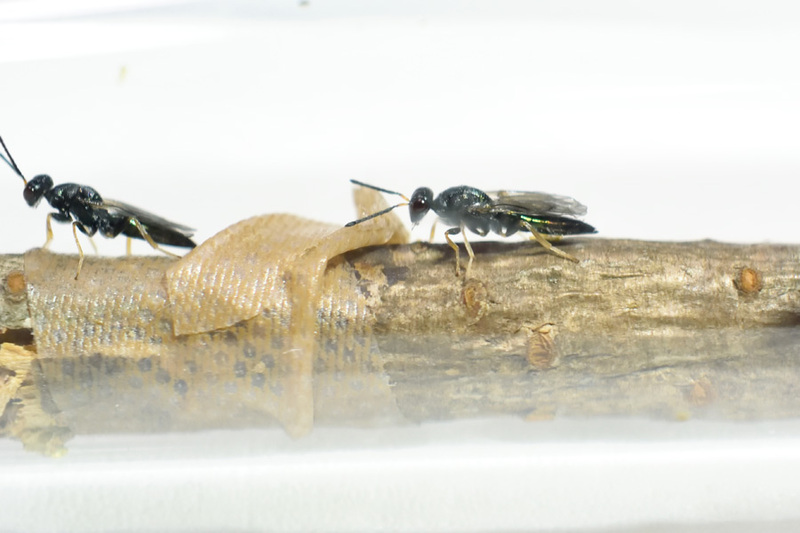 A kind of Scoliid Wasp in Tsukuba city, Ibaraki prefecture, Japan.